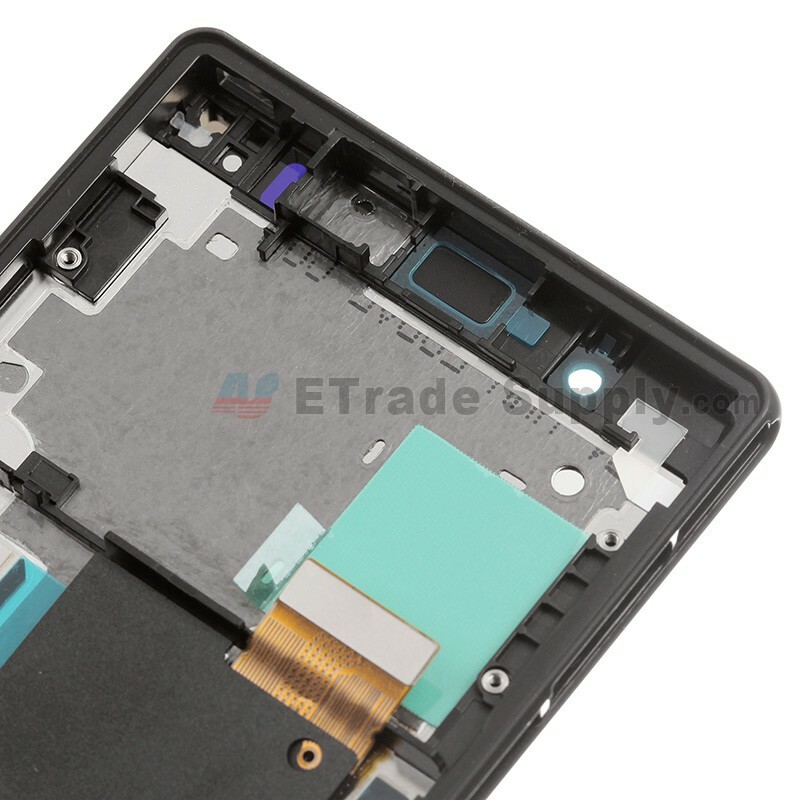 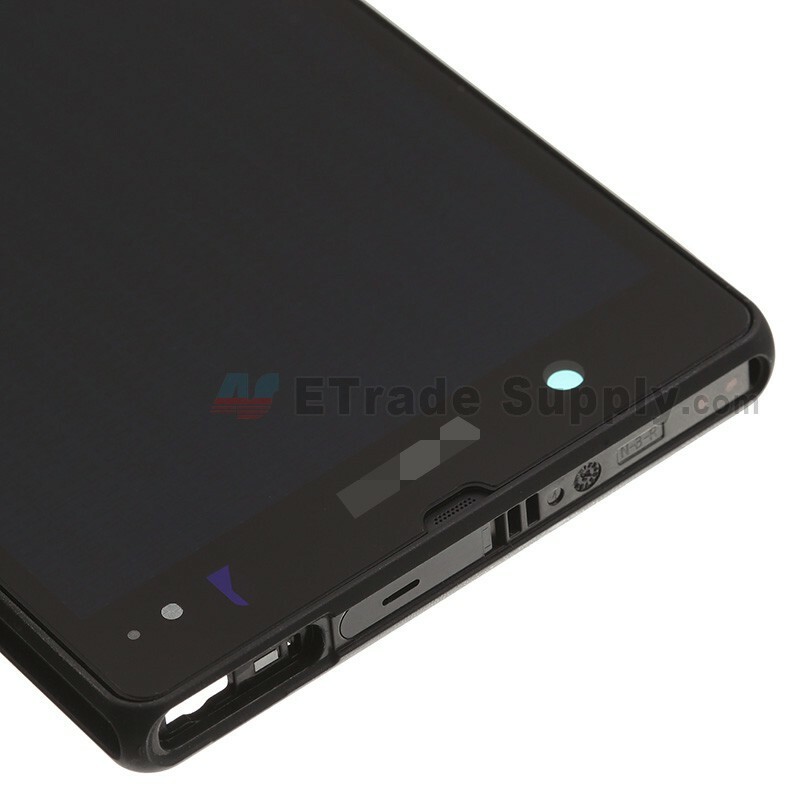 The OEM Sony Xperia Z L36h LCD Assembly includes the following components: LCD Screen, Digitizer Touch Screen, Front Housing, Volume Button, Power Button, Camera Button. 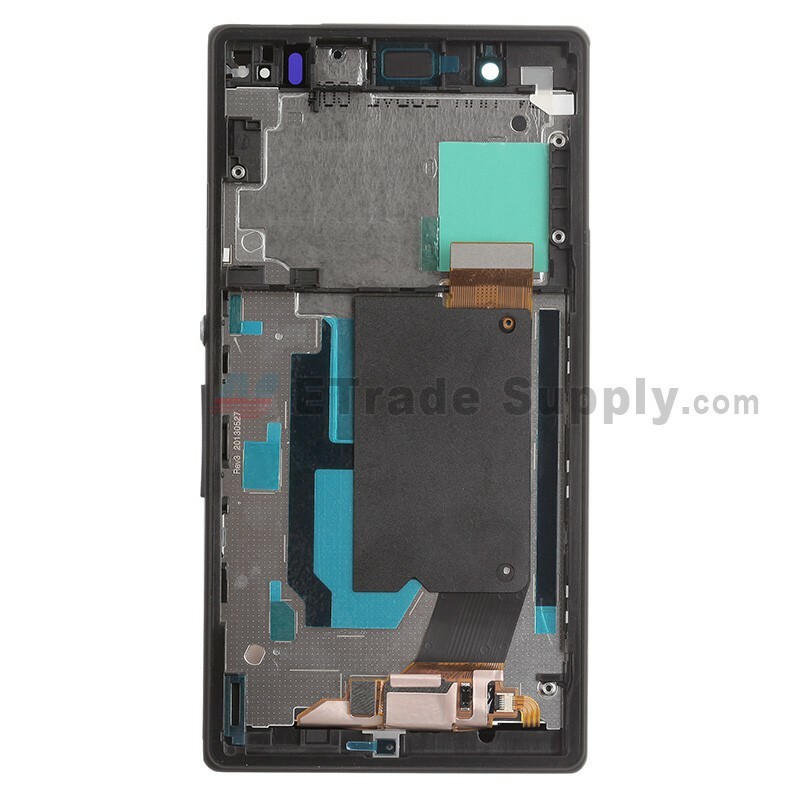 This Xperia Z L36h Screen Replacement includes Front Housing, please do not confuse it with the OEM Sony Xperia Z L36h LCD Screen and Digitizer Assembly. 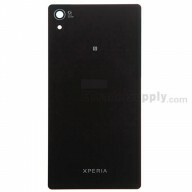 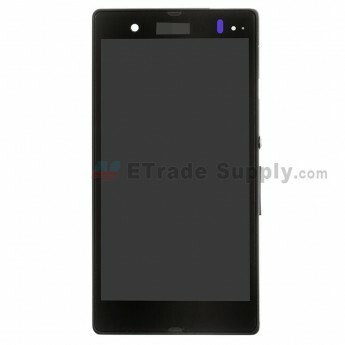 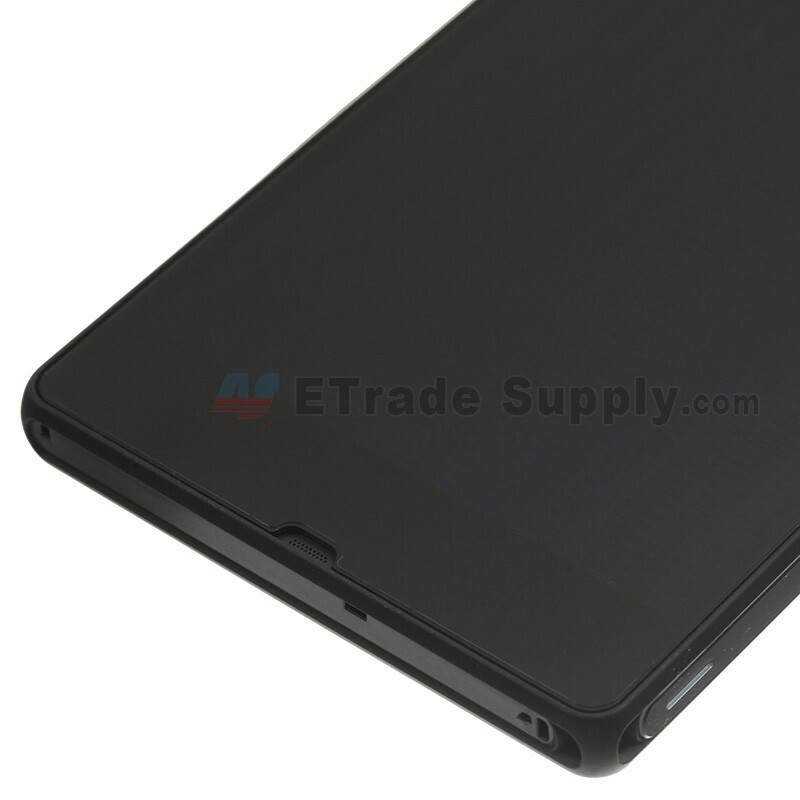 This Xperia Z L36h LCD Screen and Digitizer Assembly is Black, please kindly note. 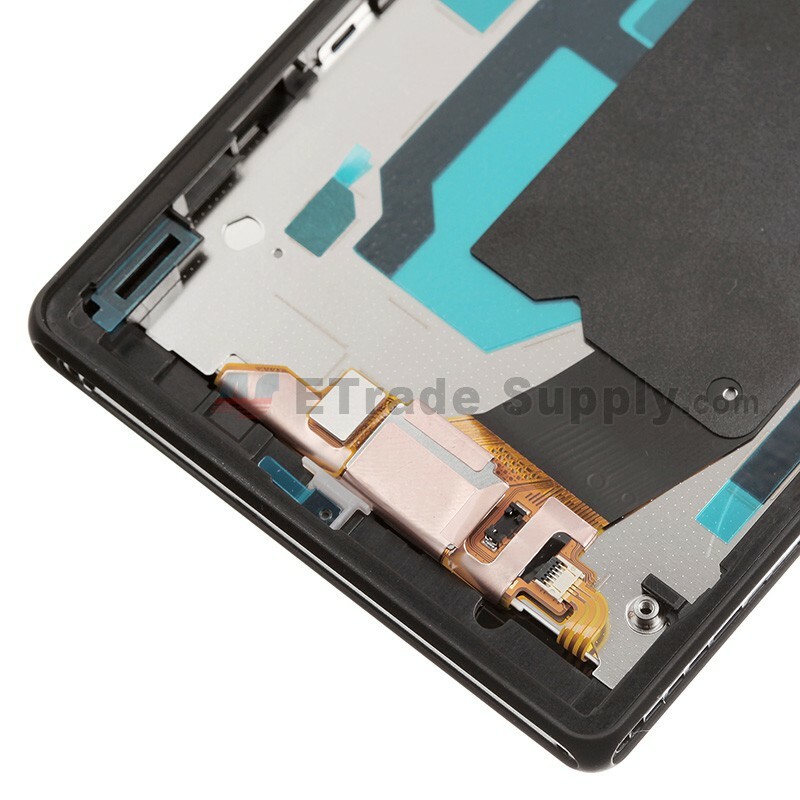 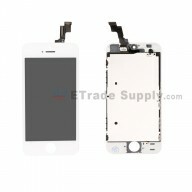 Special tooling is required for disassembling or reassembling the L36h LCD Assembly.